It is time once again to update our progress on the conversion of our property. 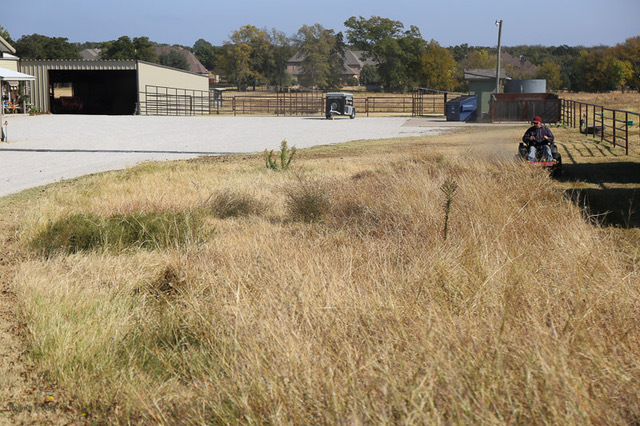 We still feel very strongly about the need to return our pastures to their original, natural condition. Come along with us as we detail our process. We have now prepared two additional areas for wildflower and native grass production. 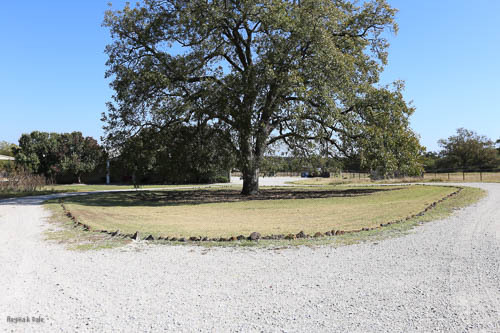 Agustin “scalped” and aerated the area in front of the large Pecan tree in October. Regina followed behind him to spread Poppy Seeds and Sideoats Grama Grass. I then put the sprinkler out and hopefully watered in the seeds before the wind blew them away. We will see in the Spring. The other area is over by the fence of the southwest pasture. 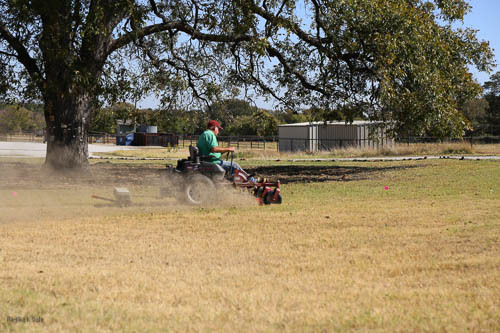 Part of this area had already been left natural, so Agustin had a little more difficulty mowing it. In this plot Regina spread Native Wild Flower Mix and some Sideoats Grama Grass. That was also watered with the sprinkler. These two areas are not regularly watered, so we will be relying on Mother Nature to do the honor. It will be interesting to see how theses areas develop as compared to the first plot that is on the sprinkler system. We are not getting any rain right now, only a little less than 3″ in the last three months. What we need is a good all-day three inch soaker, but that doesn’t show up in the immediate forecast. I know she is angry now, but I keep hoping Mother Nature will smile on us. On November 17, we had a pasture consult. This was a very helpful event. Three gentlemen came to our property, free of charge, to look at our pastures, listen to our plans, and make recommendations. Ricky Linex, author of “Range Plants of North Central Texas,” wildlife biologist, and representative of USDA Natural Resource Conservation Service was basically in charge of the consult. With him were Steven Ray, the District Conservationist of the USDA Natural Resource Conservation Service, and T. J. Helton, NPS Program Coordinator for the Denton County Soil and Water Conservation District. Needless to say, the information we received that day will be invaluable as we continue on our journey to return our pastures to their natural state. As we walked through our pastures, the gentlemen identified many plants and trees that are already growing and thriving. We were pleased to discover that most of these plants are native. One of the first recommendations was to not cut the dead and dying plants in the first area we planted last year. Letting those plants decompose and drop seeds where they stand will be beneficial. Another recommendation was to close off the southeast pasture, and allow no animals in that pasture for grazing. That pasture has been available to our two big horses in the past, but the southwest pasture that has also been available to them, and still is, has ample room and forage for grazing. The only down side to that limitation is that BJ will not have access to her favorite scratching tree. She does have another scratching tree in the front pasture, but, as with her mom, she needs options. As the consult progressed, there were recommendations for native tree species. 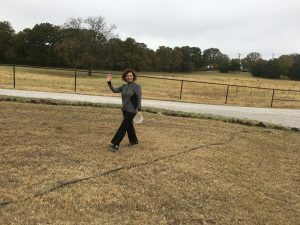 Almost immediately, we went to Meador Nursery in Denton, and purchased one Red Bud, two Mexican Plum, two Sumac, and two Persimmon trees, which are now planted in the southeast pasture. We also purchased a 15 gallon portable water tank, and rigged it with a soaker hose, for the weekly watering required. The southeast pasture will now be our largest experiment for converting our land to its natural state. Wish us luck. 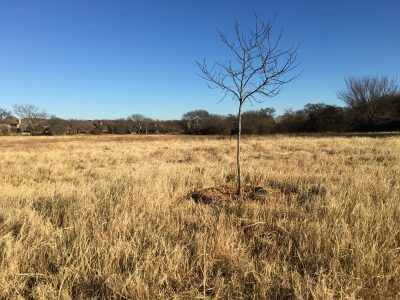 This entry was posted in environment and tagged biologist, conservation, mexican plum, native plants, pecan tree, persimmon, poppies, redbud, side oats gramma, sumac, wildflowers. Bookmark the permalink. This is so exciting and I am eager to follow along as you “develop” the land! And a wise move to have those fellas come out and give their recommendations. Definitely a work in progress and I do hope Mother Nature will send rain your way and my way. We sure could use some! And would you believe… today we are to be in the mid-70’s! Sheesh! What happened to fall and winter? I am hoping to see poppies growing in your prairie in the spring! My wife, Regina, really likes poppies a lot. She is a fine photographer, and Poppies are some of her favorite flowers to photograph. Hopefully the seeds didn’t blow away. Thanks for your interest and comment. Being a urban/suburban girl all my life, this is fascinating to me! I can’t wait to hear what happens next! We will definitely keep you posted with narrative and photos. We are very excited to see the results ourselves. We are already seeing some benefits in the form of butterflies, birds, and bees. Thanks for your interest and your comment. I was so pleased when I clicked on your blog and found this update. 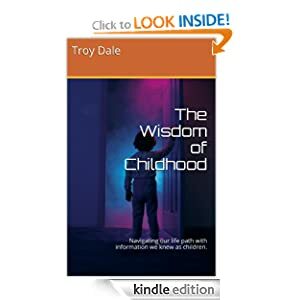 I’m really interested in following the progress and outcomes of your work. I admire what you are doing. Our philosophy is that we can’t do everything needed to save the planet, but we can do our little part. Thanks for your encouragement.